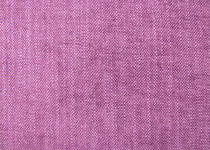 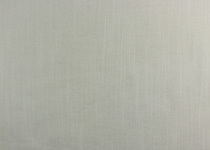 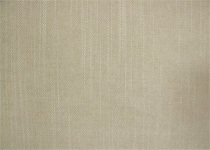 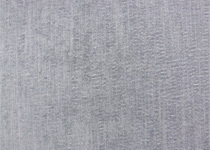 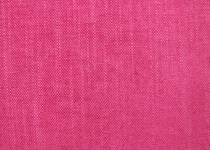 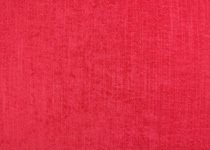 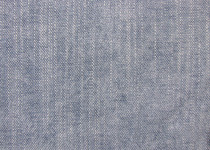 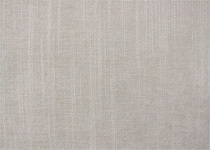 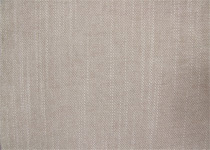 a 100% Polyester with a textured linen look is suitable for general domestic upholstery. 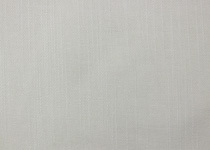 With a wide selection of neutral tones such as ‘Beccles’ and ‘Cobweb’ and the accent colours of ‘Pippin’ lime green and ‘Pillar Box Red’, no shade has been overlooked. 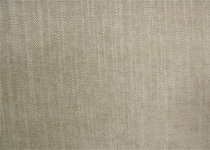 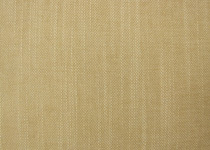 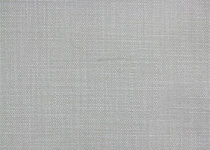 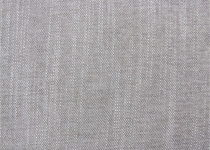 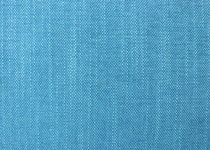 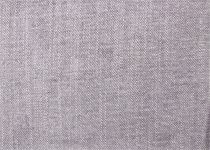 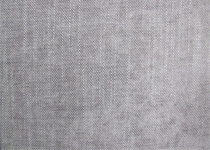 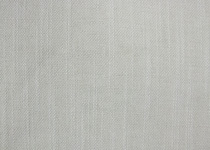 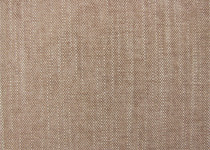 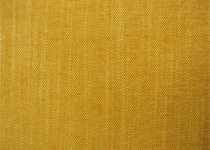 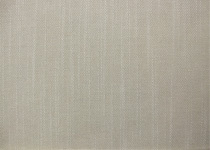 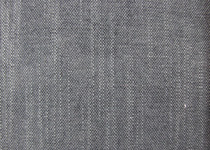 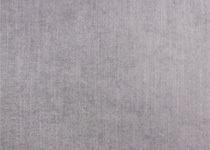 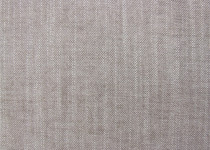 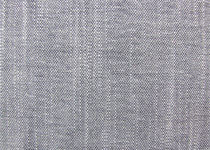 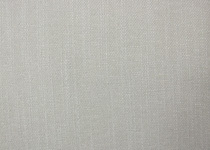 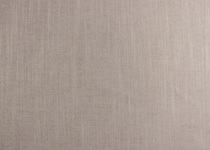 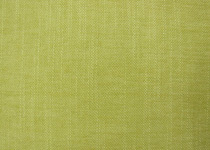 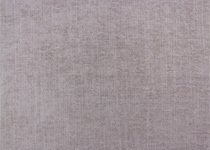 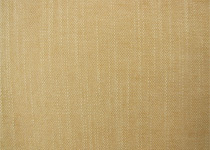 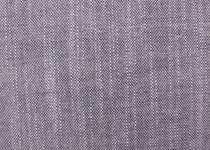 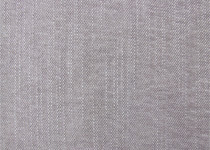 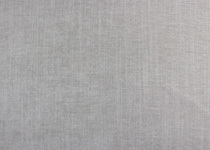 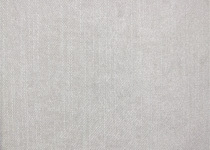 Tanah a 100% Polyester with a textured linen look suitable for general domestic upholstery.